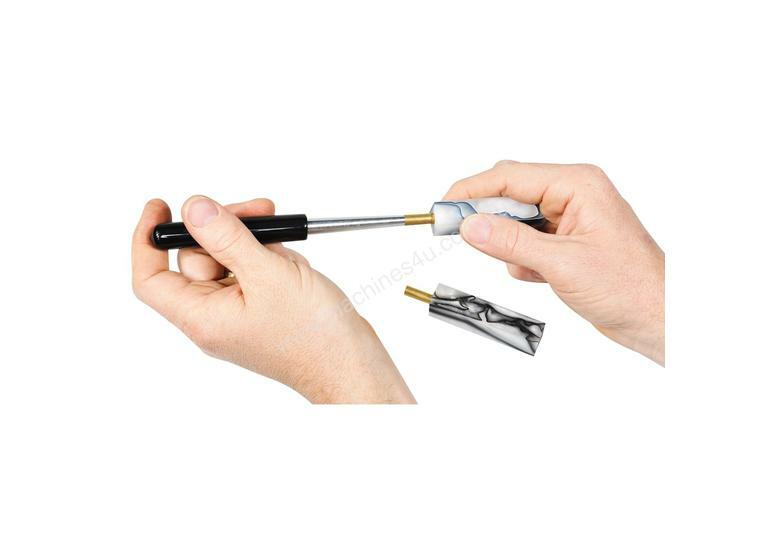 This helpful pen tube insertion tool is versatile enough to work on any pen kit - from Slimline through the Majestic. Now one insertion tool is all you need. Accepts and inserts tubes from 7mm through 37/64."